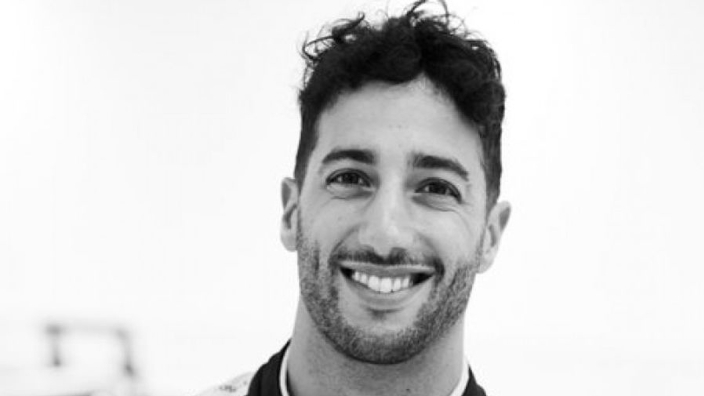 Renault have shared the first images of Daniel Ricciardo in the team's famous yellow uniform. The Australian left Red Bull in order to team with Nico Hulkenberg in 2019 as the French squad plot an assault on the fight for honours. Fired up, and ready to go! Meet your @RenaultF1Team 2019 driver line-up! While Red Bull hope that ditching Renault as their power unit supplier for Honda will help them take the fight to Ferrari and Mercedes, Renault's works team have conceded that they do not expect such progress until 2021. Ricciardo took two victories in 2018, a superb strategy-inspired win in China and a redemptive victory in Monaco that helped wipe out the frustrations of two years prior, when a botched Red Bull pitstop effectively cost him victory in the principality. However, the season was laced with frustration for the Australian, whose eight retirements across the season were more than any other driver suffered. As a result, Ricciardo finished sixth in the drivers' standings, a hefty 79 points down on teammate Max Verstappen. New teammate Hulkenberg was seventh in the drivers' championship, albeit 101 points down on Ricciardo, and the pair's intra-team battle has been pegged as one of 2019's most interesting threads. MORE: Sneak peek of Daniel Ricciardo's 2019 helmet?